Goal setting is one of the most fundamental aspects on the journey to success. Almost every motivational speaker and trainer starts off their program with some form of goal setting exercise, and there are almost 10,000 products related to goal setting listed on Amazon. If you have never set goals before, this article answers some of the key questions you may have related to the goal setting process and what you need to do in order to start setting goals. (If you are a little more familiar with goal setting, perhaps check out one of the other articles on goal setting science). 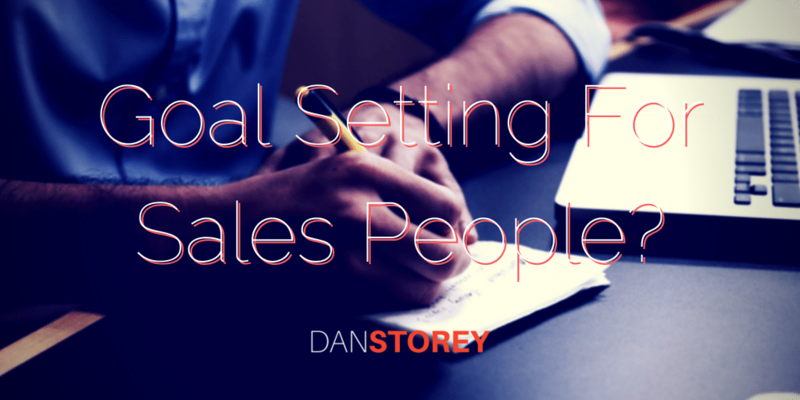 Let’s jump into a few of the questions people ask around goal setting. The fact that most personal development programs include some form of goal setting give you an idea how important goal setting is. If you are interested in achieving more from life, then starting with a goal setting session is going to help you create some initial moment. 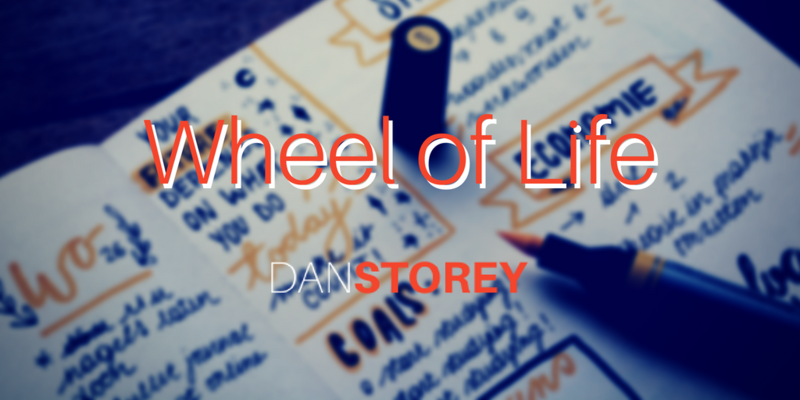 Ultimately, goal setting helps you identify the important areas of your life and then prioritise the amount of time and energy you spend in developing those areas. 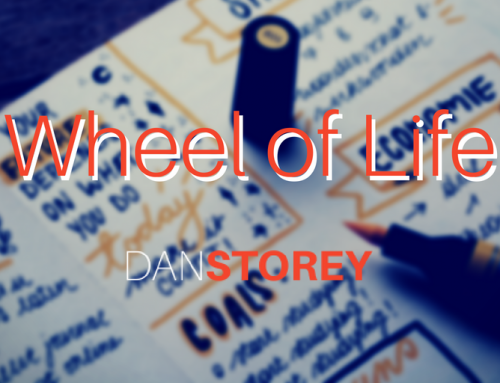 Exercises like the Wheel of Life encourage you to reflect on how satisfied you are with the various areas of your life, and this is used to direct your goal setting focus. Goal setting works in a number of different ways, but primarily, goals help to focus and direct your attention. This has a number of benefits to you. Firstly, by focusing on things that are important to you, it becomes easier to spot opportunities related to your goals. The brain’s Reticular Activating System (RAS) helps you identify the important information that surrounds you from the rest of the white noise. Ever wondered why when you start shopping for something like a car, you suddenly start to see them everywhere? That is your RAS filtering out the other items and helping you to see more of what is important to you. Secondly, focusing allows you to turn down opportunities that are not in alignment with the direction you are taking your life. If you didn’t have goals, every opportunity that raised would seem attractive. However, once you are aligned and have a clear path to follow, you are able to assess each opportunity based on whether it will help you move towards your goal or not. Goals also help by increasing your energy and persistence, two other important aspects of goal achievement, as these are needed especially for bigger, longer-term goals. 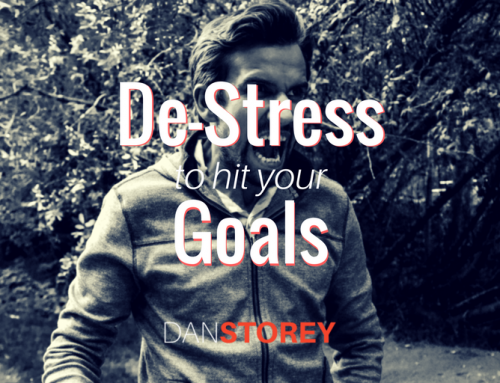 How Goal Setting Benefits You? 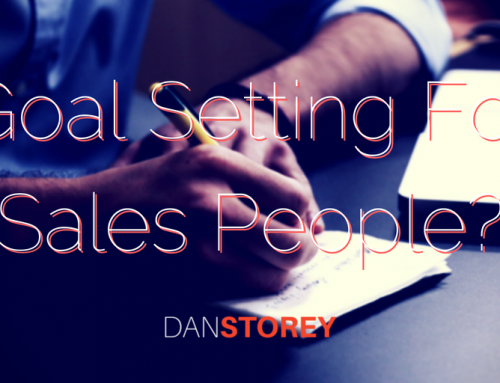 Goal setting has a number of benefits over and above just creating a list of things to do. Well-formed goal lists will help to motivate you, energise you and her you become more productive than ever. If you have ever woken up and felt as if you are jumping straight onto the treadmill of life, you have probably not been focused on your goals. People with goals tend to wake up each day excited about something. Even if today isn’t the day a major goal is going to be achieved, every day presents an opportunity to make some progress towards a goal. Waking up excited about making some progress gives you energy. Especially once you have built up some momentum and self-efficacy by having a few quick wins, focusing on your goals creates the internal drive needed to keep that momentum going every day. You can keep your focus on your goals by writing your goals regularly or by creating something like a vision board. Finally, great goals always involve creating an action plan for their achievement. By focusing on this action plan, and taking action every day, your productivity will go through the roof. You may not feel like taking action every day, but if you know that every step you are taking is moving you in the right direction, then you’ll find a way to dig deep, find the energy and get stuck in. If that doesn’t work, a can of energy drink and a quick blast of your favourite music should do the trick. This is like saying do you live longer by eating healthily. It is difficult to calculate how effective goal setting is because you have nothing to compare it to. There are always going to be examples of people who are successful without goals, as well as those people who set goals and go nowhere with their lives. The question we should be asking is whether we want to be in charge of the outcomes we get in life. Of course we cannot be in control of everything, but the things that are important to us, we want to be able to influence those results. 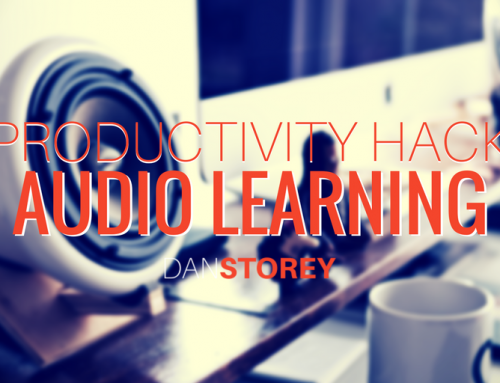 Do you think you could be more effective if you set goals? 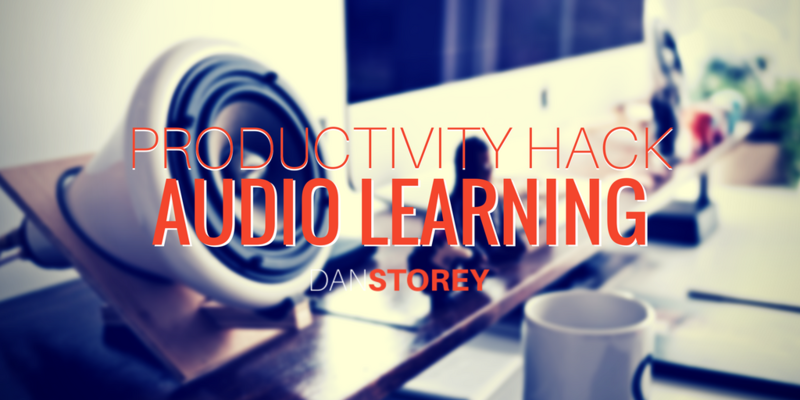 Do you think there is room for you to be a little more productive, focused and results-oriented? If so, then goal setting will be effective. And remember, setting goals is not going to be enough. Simply writing a list and meditating on it gets you nowhere unless you take the action necessary to get there. Goals act as a catalyst for behaviour change, helping you to focus your actions on improving the results you are getting in key areas of your life. If you are still wondering if goal setting is effective, prioritising, and putting first things first, is habit number 3 in Stephen Covey’s classic book 7 Habits of Highly Effective People. If the foremost book in the world on personal effectiveness is suggesting for us to figure out our priorities, I think it is safe to say goal setting is effective. As we mentioned, there are plenty of examples of people who set goals, only to never realise them. We have all been there, some more than others, but simply setting goals is not enough to guarantee success. If you look at the science of goal setting, there are a number of other elements that need to be considered for goal attainment. By studying behaviour change, as most goals involve doing something new or different, we can start to understand why some goals may be easier to achieve than others. For example, goals out of alignment with who you are are going to be easier to drop when things get tough. If you set the goal to stop smoking, but your personal health isn’t that high on your priorities, how likely do you think you are to resist when one of your friends tempts you with a quick smoke? Also, if you don’t have a supportive network, things are also going to be harder for you. If you are surrounded by people with the same interests and goals as you, their support will likely encourage you. Why do you think software companies setup in Silicon Valley? They could locate themselves anywhere, but that is the one place that the biggest companies get to network and connect with similar minds. The final key that turns goals into action is self belief. Like Henry Ford said, “Whether you think you can, or you think you can’t – you’re right”. When we set our goals, we are full of belief and possibility, but when we return to the real world, fear and terror cause us to fall short and not follow through. Developing our self belief is essential to both the scale of our goals as well as us following through. Luckily, you can develop all of these elements, so once you have set your goals, think about how you can condition yourself in these areas as well. What Are Goal Setting Steps? If you are now sold on the idea of setting goals, what are some goal setting steps you can follow? 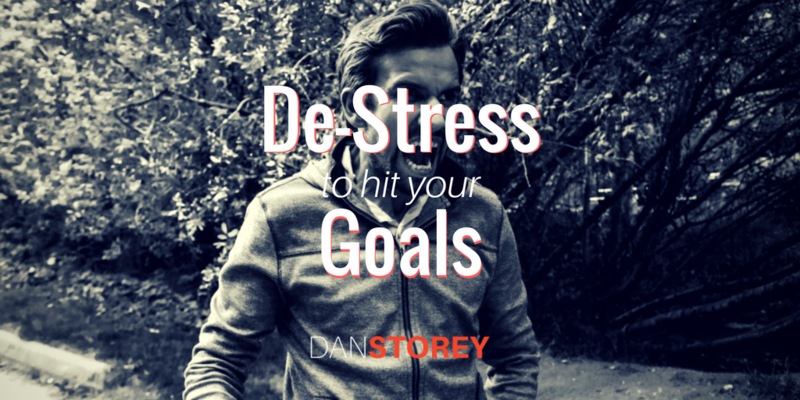 Firstly, you probably need a goal setting plan (feel free to download this one for free). A goal setting plan or workbook like this can walk you through the various goal setting steps necessary to construct your first set of written goals. 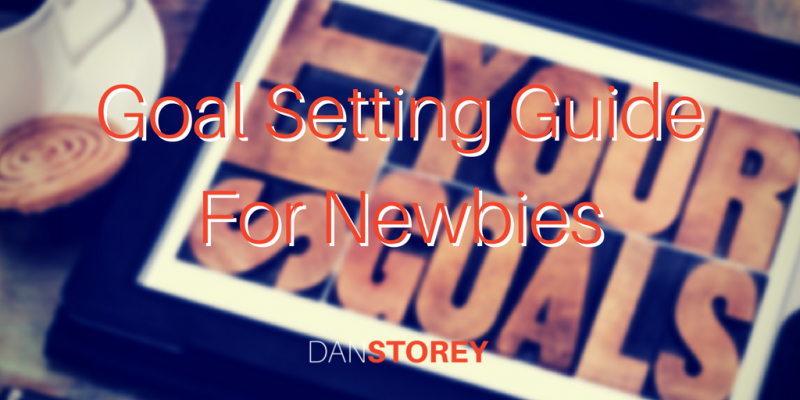 This one contains tips such as areas for goal setting, help creating an action plan as well as a basic visualisation process to go through to help reinforce the new behaviours. However, goal setting steps do not need to be rigorously followed if this is your first time. Just close your eyes, think about what you want, and then write down everything that comes into your mind. If you want to get a little more advanced, some goal setting programs talk about specific structures for your goals, like SMART (specific, measurable, achievable, realistic, time-bound). These help you think about how you define your intention in terms of knowing exactly how you will know you have achieved your goal. Ultimately, all goal setting programs talk about getting clear on your goals, writing them down in some way, and then creating an action plan on how to follow through. If you do those steps, you are already a lot further than everyone who does not set goals. If you have decided you are ready to set some goals, block out some time for yourself and give this process the attention it deserves. You are designing your future, the results you want and the life you want to lead. Give it more than 15 minutes at lunch time. Commit to setting aside 60 minutes, eliminating all distractions and really get into the process and experience of goal setting. 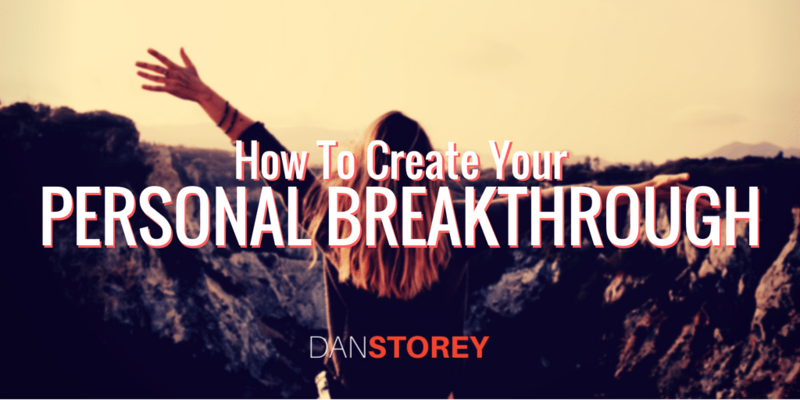 The emotional charge that comes from really getting excited about your goals will give you a huge initial boost of energy and motivation. All you need to do then is keep up the momentum. As soon as you have set your goals, take action. Do something, anything, no matter how small to take the first step. This will really help your unconscious mind realise that a shift has taken place and it is time for change. I’d love to hear some of the goals that you set, especially if this is your first time goal setting, so please comment below with any of the goals you are comfortable to share. 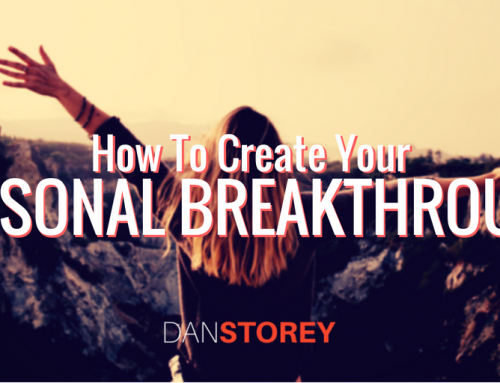 Dan Storey has worked in and around the world of motivational seminars for many years. 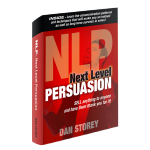 As the author of Next Level Persuasion, much of his work involves training sales and leadership teams in how to communicate and persuade more effectively, using techniques from areas such as neuro-linguistic programming (NLP), behavioural psychology and personal development. His passion is in trying to understand the motivation and psychology behind why we do what we do, and writes regularly on this topic as well as other on practical positive psychology.